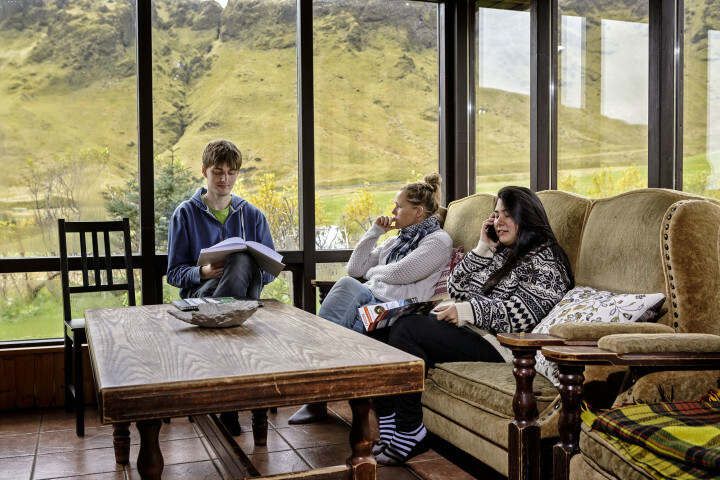 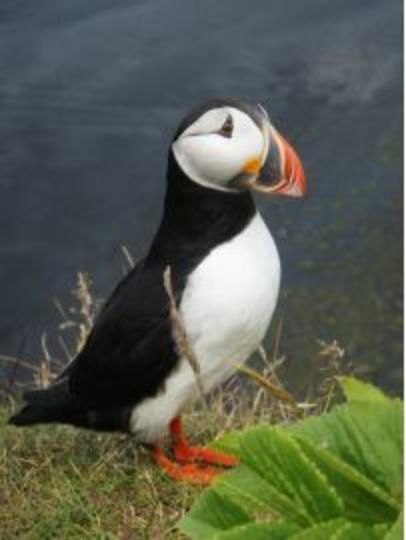 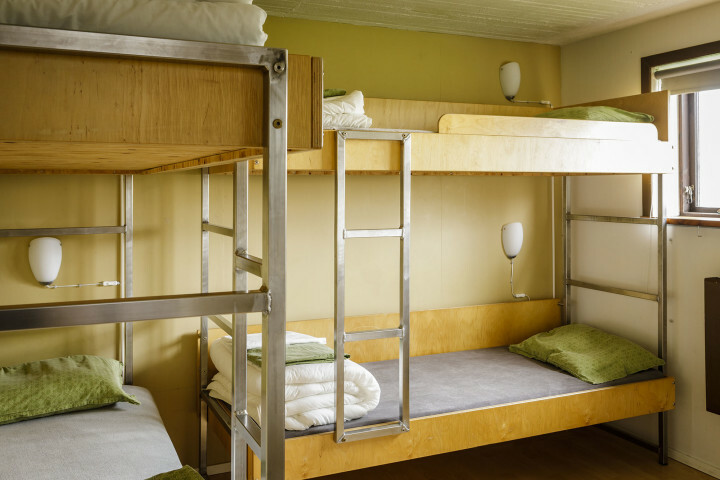 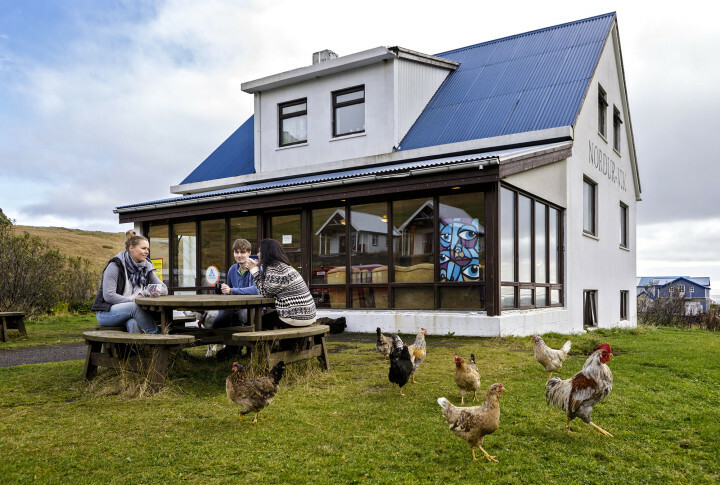 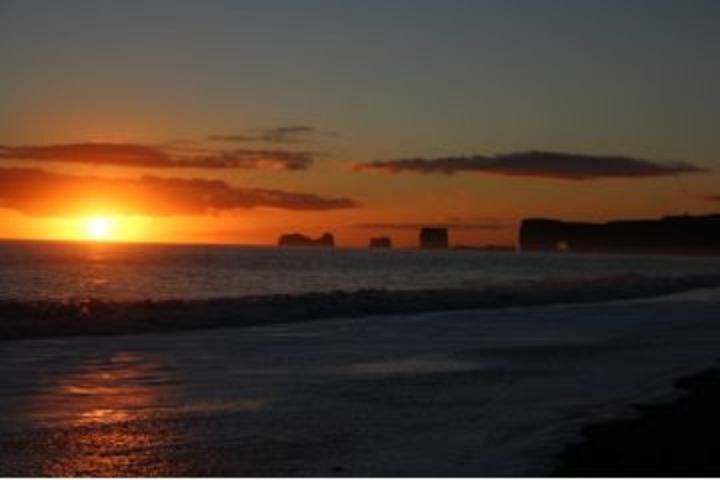 The Vík HI Hostel offers a warm atmosphere and top notch service, with day tours available from the hostel. 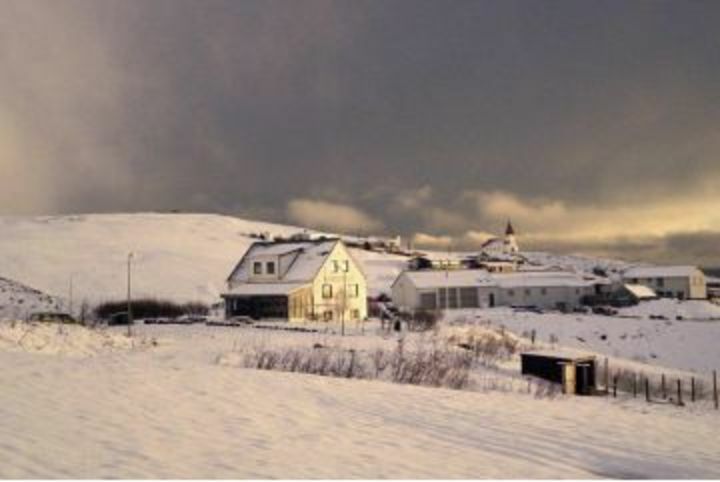 Hostel Vík is located in Vík, a small village with only around 300 inhabitants. 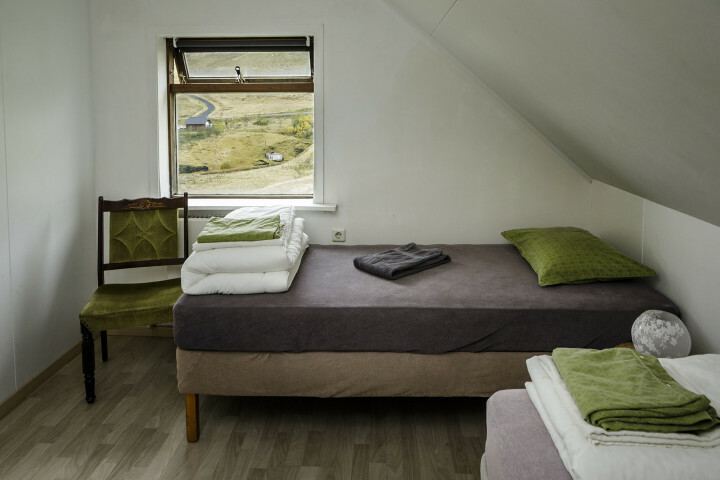 The hostel has stunning views over the picturesque village. 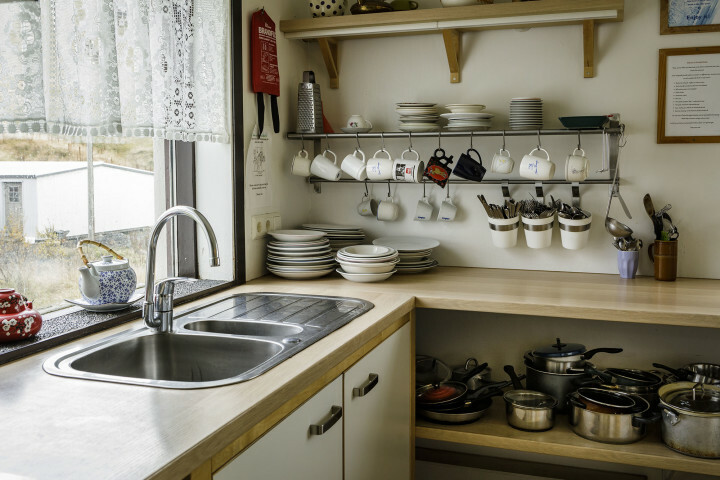 Local services are all close by. 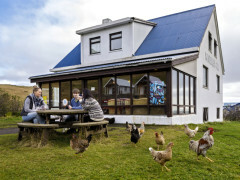 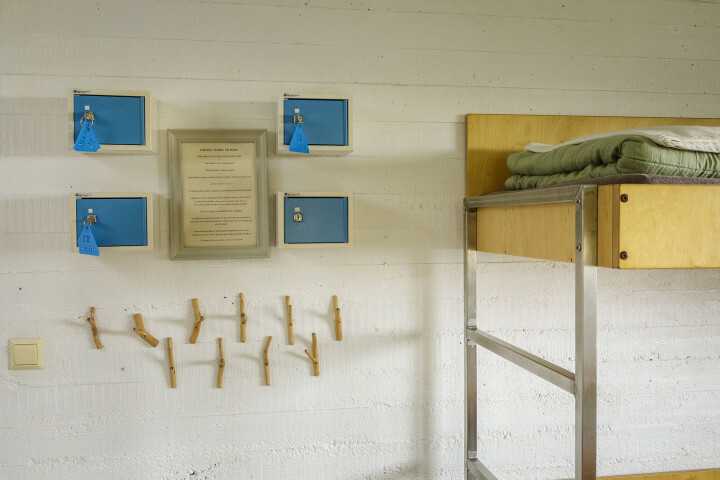 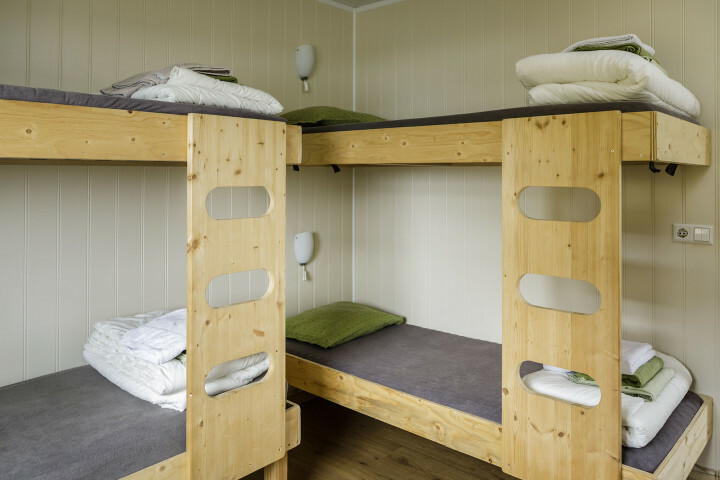 Hostel Vík is ideal for a relaxing holiday amongst nature. 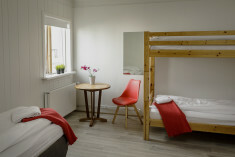 The hostel features a self-catering kitchen, a dining room and Wi-Fi. 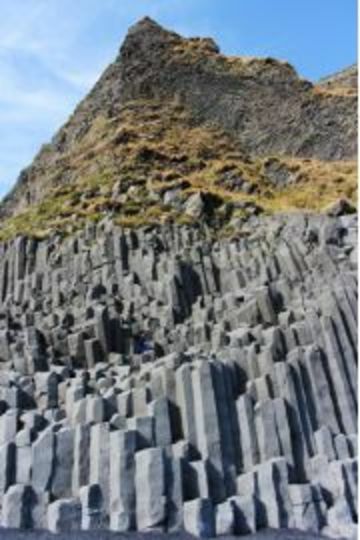 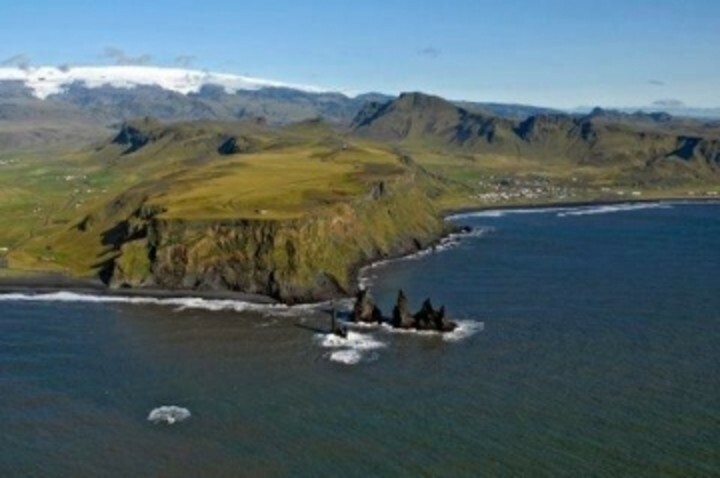 Dyrhólaey is only 15km from the hostel. 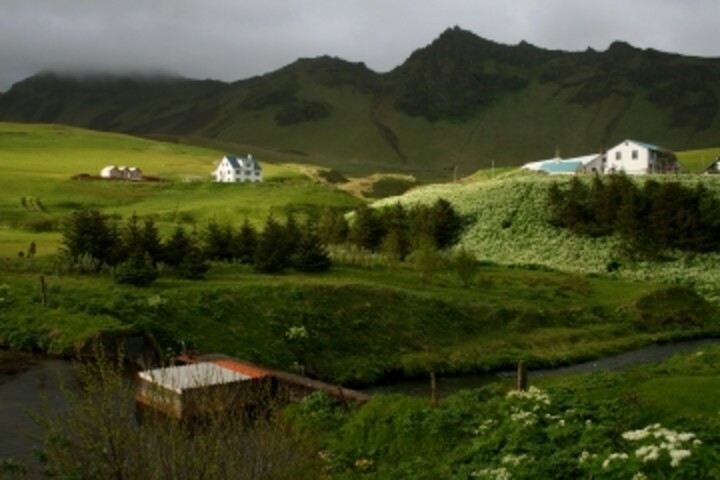 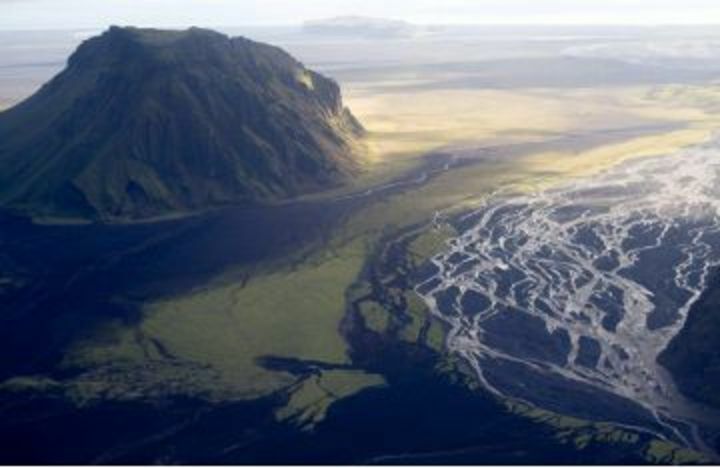 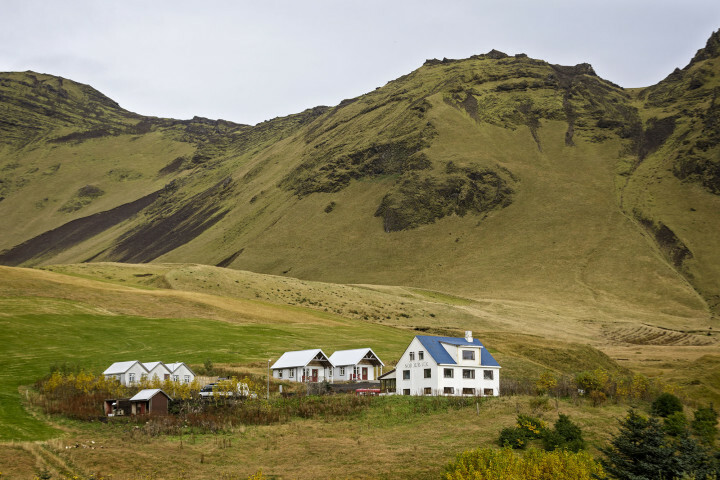 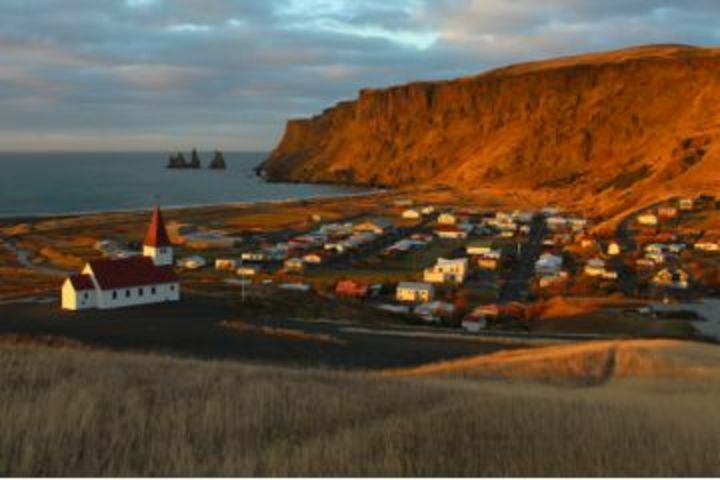 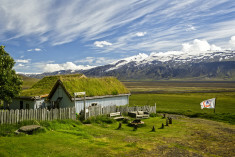 Vík is ideal for hiking and museums and golf courses are all within easy reach. 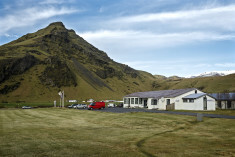 For those travelling by bus there are daily bus connections during the summer time from Reykjavík and Höfn to Vík.